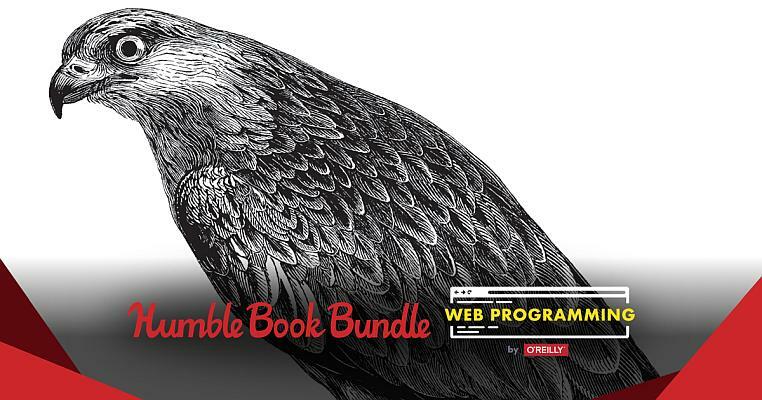 The Humble Book Bundle: Web Programming by O’Reilly by Skyhorse just launched on Monday, March 18 at 11 a.m. Pacific time! All together, these eBooks would cost up to $580. At Humble Bundle, you choose the price and increase your contribution to upgrade your bundle. This bundle has a minimum $1 purchase.